Top European automaker Volkswagen said on Wednesday that it plans to build electric cars in China with FAW Group under new brand Kaili, becoming the first foreign automaker to announce concrete plans to make electric cars in the country. 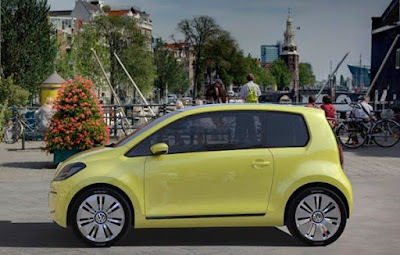 The electric vehicle would be built by FAW Volkswagen, and China's Ministry of Industry and Information Technology had certified the vehicle on May 3, Volkswagen said in an email to Reuters. "The Chinese government has been encouraging joint ventures of foreign car manufactures to develop indigenous brands," Andreas Hoffbauer said in the email. "With the certification of FAW-Volkswagen's Kaili electric vehicle, Volkswagen Group makes serious commitments to striving for indigenous innovation with its joint ventures." Volkswagen would provide attractive and affordable electric vehicles for Chinese consumers, he added.